KC MeltingPot is the Anchor Company at Just Off Broadway Theatre. All performances are held on the KEAIRNES Stage at 3051 Central, KCMO 64108. Google Maps and Navigation systems DO NOT ALWAYS WORK with 3051 Central. 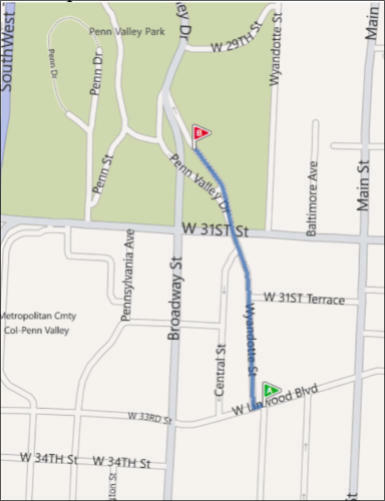 USE 3150 Wyandotte in your GPS. Go under the bridge and the theatre is immediately on the right. Just Off Broadway Theatre is the "little pink castle looking building" If you prefer using a map, please use the link below for corrected maps. Click for corrected map. Want to Volunteer? We will help you find the right job for you. Join our volunteer list. Join our email and/or mailing list to receive information on upcoming shows and events. Sign up now! Want to know about auditions and other performance and production opportunities? Join Our Actor List.